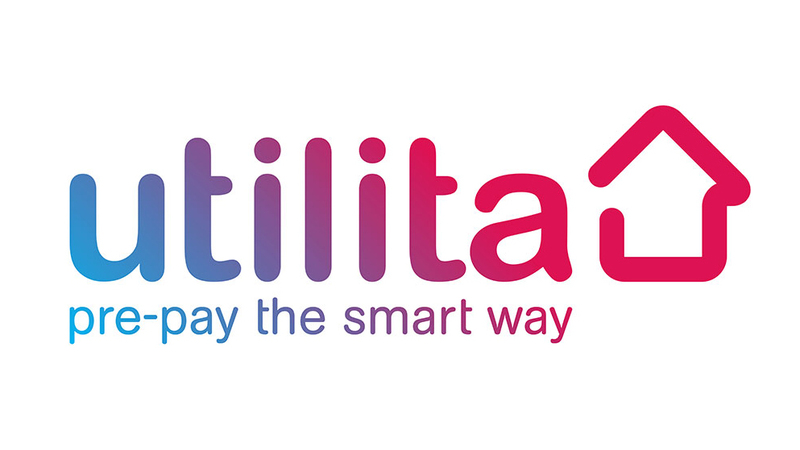 Utilita is the main supplier of pay-as-you-go energy in the UK, utilising modern smart meters. Its product, Get Smart, has established new standards with regard to both price and service. The company is therefore able to deliver considerable benefits to many low income households. Working in partnership with Secure Meters, a world leader in the manufacturing of Smart meters, Utilita is able to bring its services to an increasing customer base on a daily basis. Utilita offers Smart energy, an easy to use, straightforward “pay-as-you-go” method of purchasing gas and electricity, enabling its customers to save money and energy. The customer receives new Smart metering and is able to view his or her energy consumption at the touch of a button. Every Smart energy customer benefits from fair prices, top-ups which are sent remotely to customers meters, the convenience of “emergency” as well as “friendly” credit and several payment choices. In addition, Utilita has launched its energy services for businesses that are experiencing credit problems in order to help them to reduce costs and avoid penalty prices. The company firmly believes its business customers ought not to be penalised as a result of their credit rating due to experiencing financial difficulties or being a new business with no credit rating. Utilita emphasises the delivery of a service and savings for gas and electricity to those business customers who really need them. Utilita engineers can install a dual fuel smart meter system at the business premises for free given that the business customer remains a Utilita customer for at least 12 months.